HomeAuctions12 New Auctions – Easton Press Leather Bound Books. 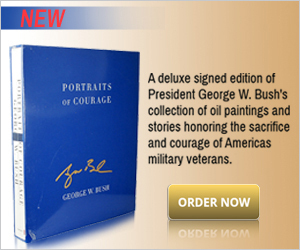 Win something great for your home library of office. 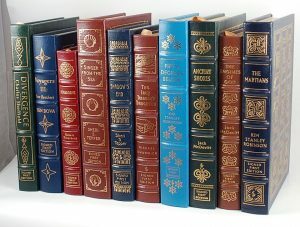 We just posted 12 new auctions from a large Easton Press leather bound book acquisition that you may be interested in. Auctions are “No Reserve” and end this Sunday evening , Jan.22nd. Click on each photo or title below to see more photos and item description. All books include a 30 day money back guarantee. Find more Easton Press leather bound books here, and choose from 18 categories.